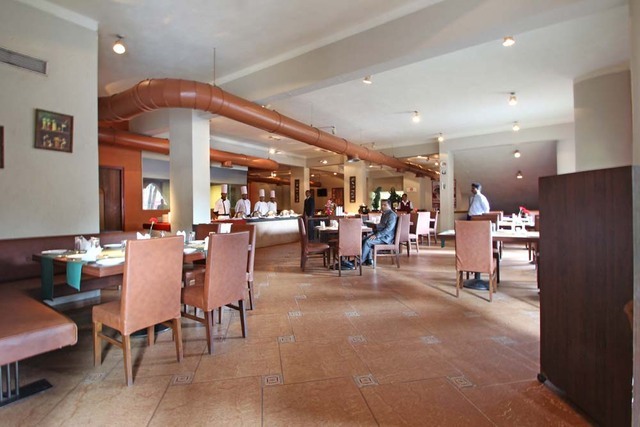 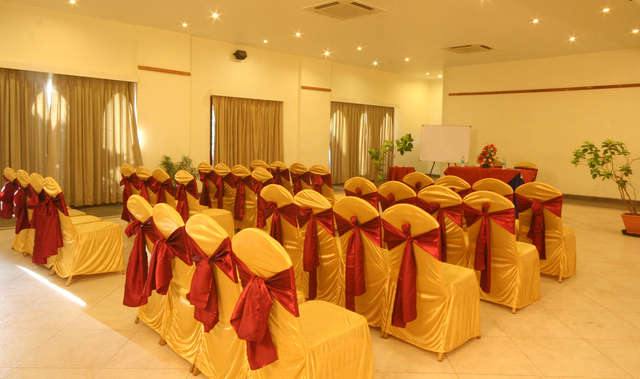 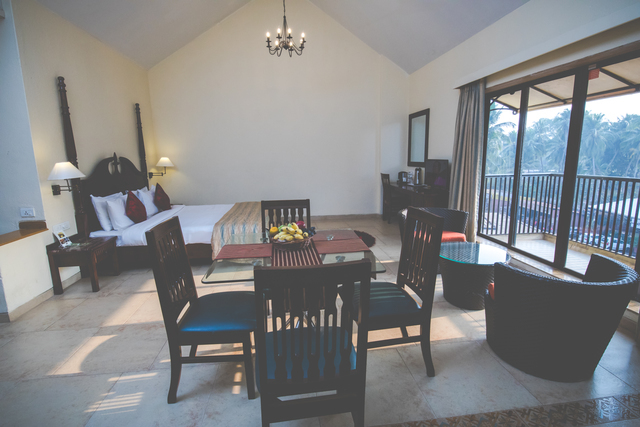 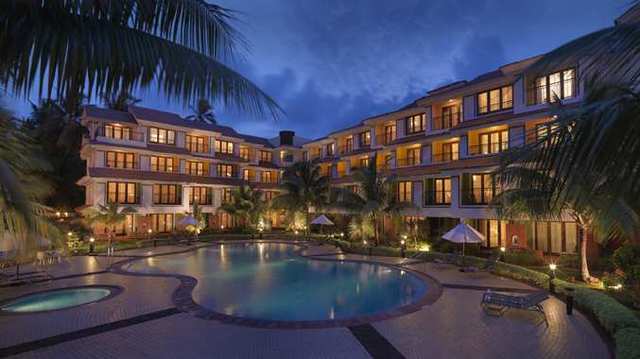 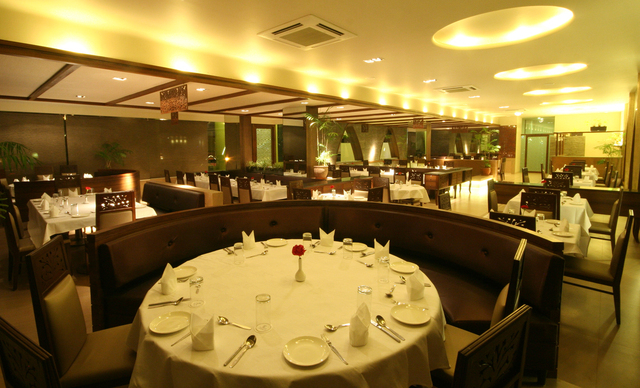 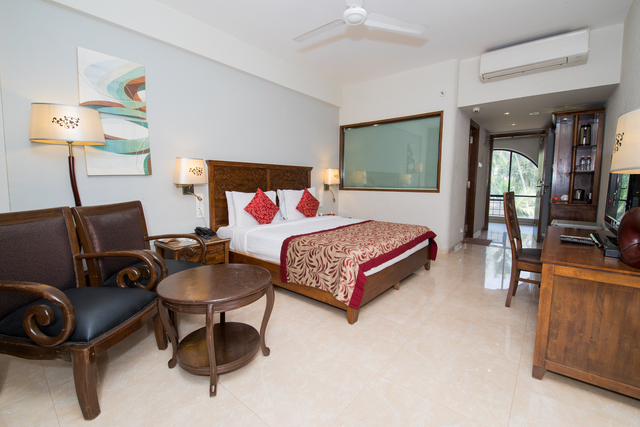 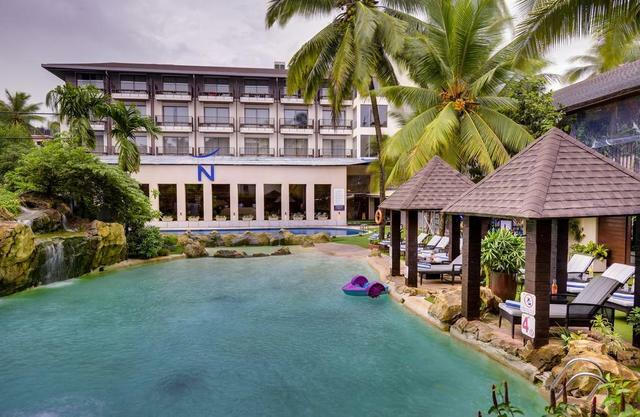 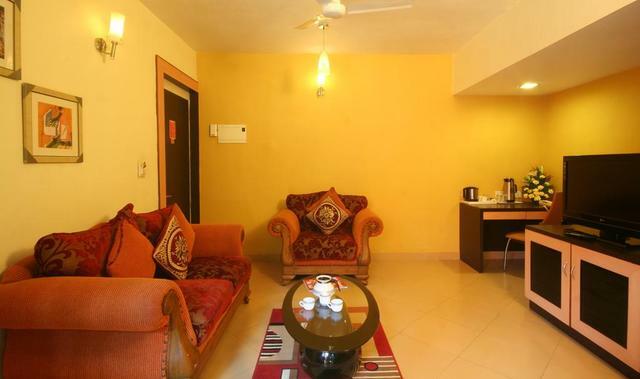 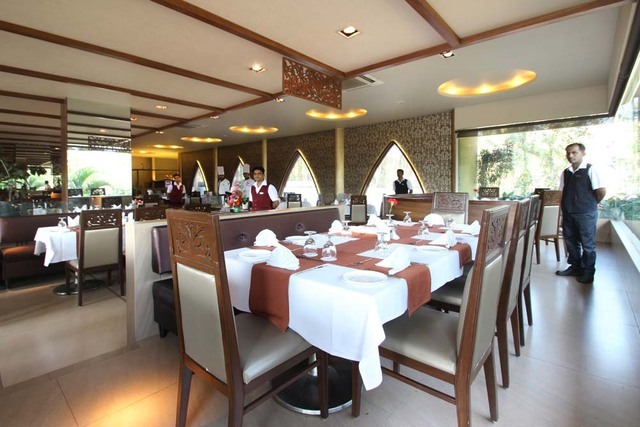 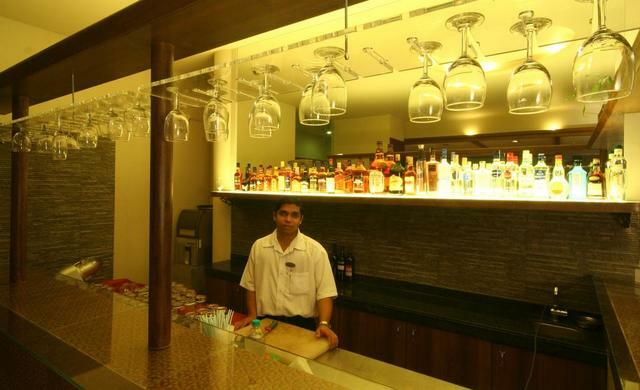 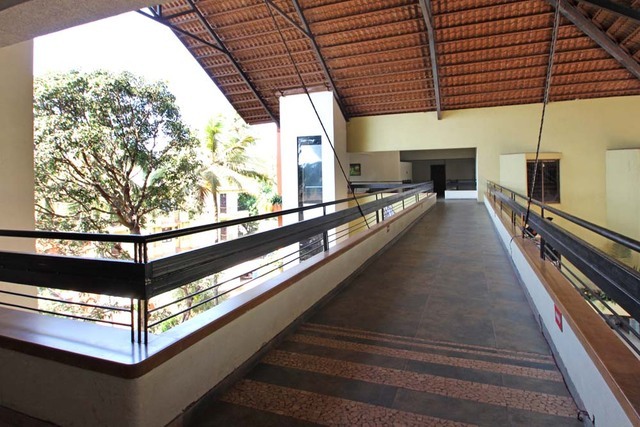 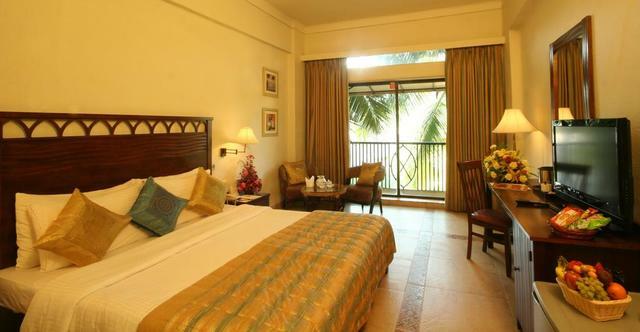 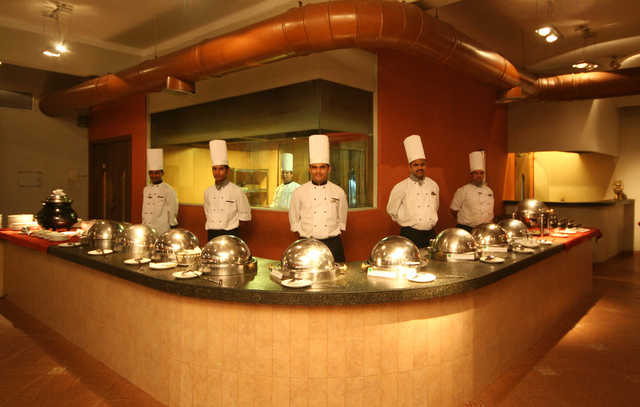 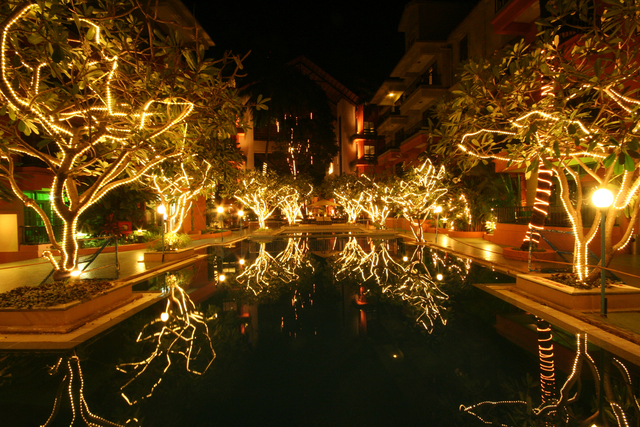 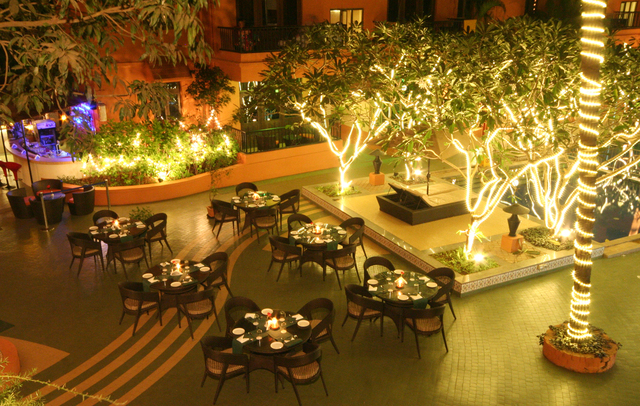 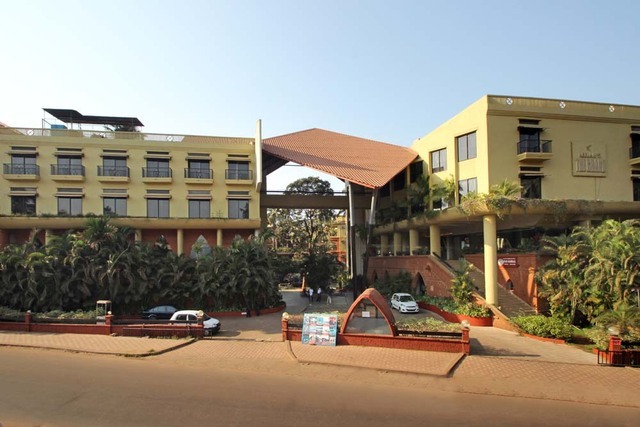 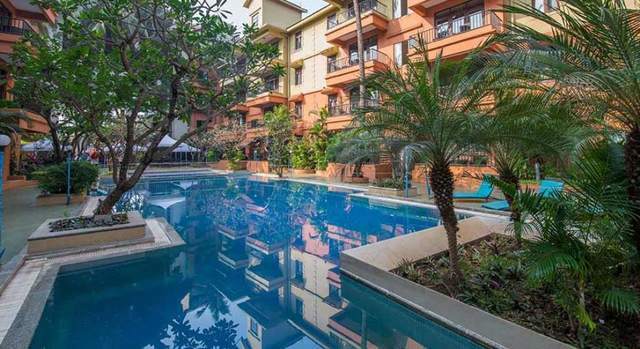 Located conveniently close from the Calangute beach (1.6 km), Neelams - The Grand is a 4-star luxury resort in Goa. 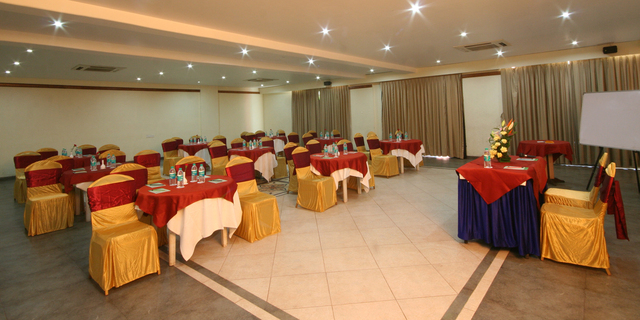 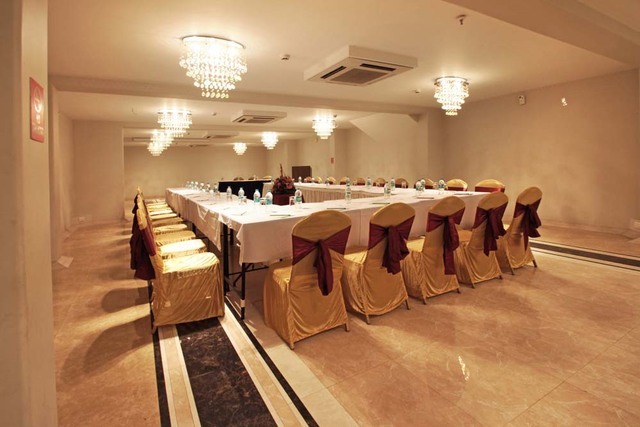 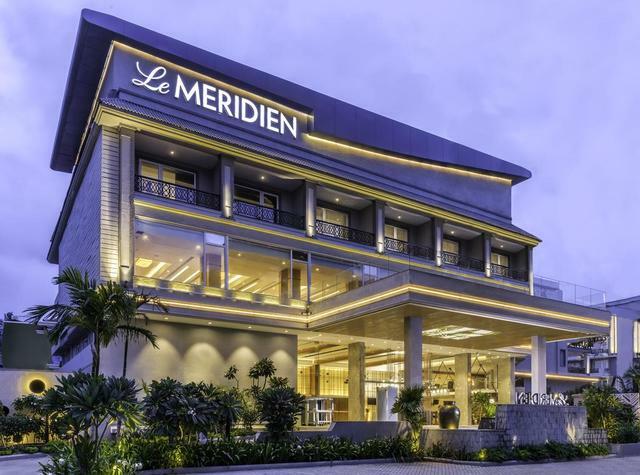 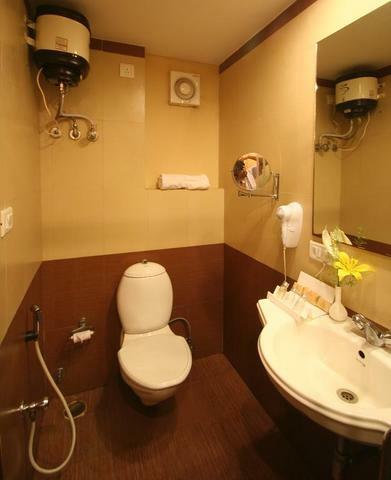 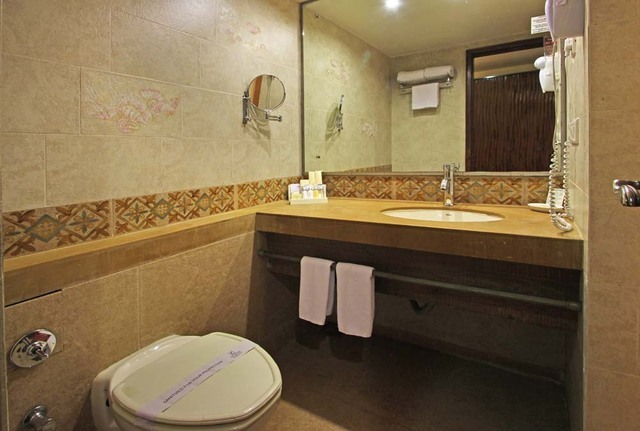 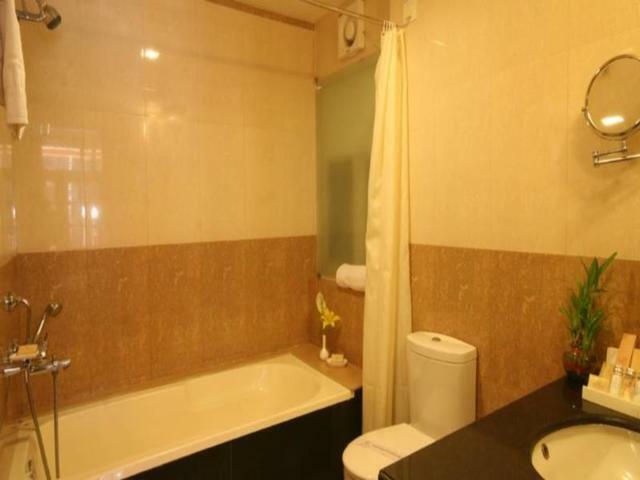 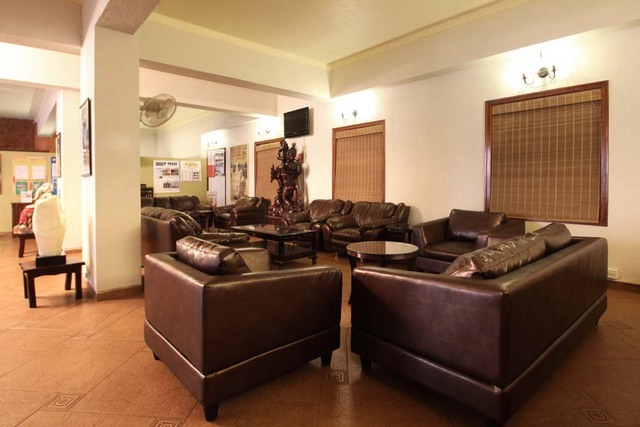 The hotel is centrally located and surrounded by numerous convenience stores, ATMs, shopping arcades, flea markets and cafes. 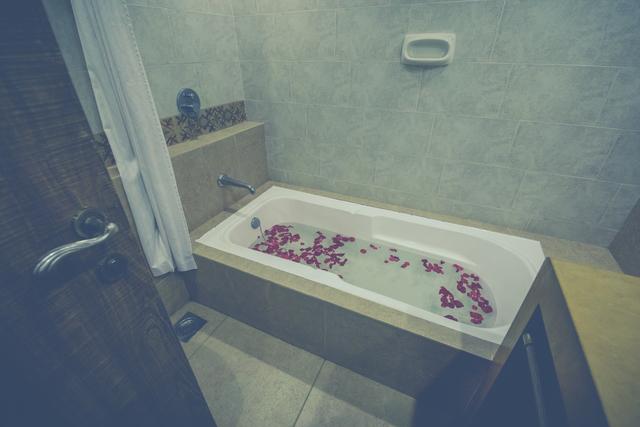 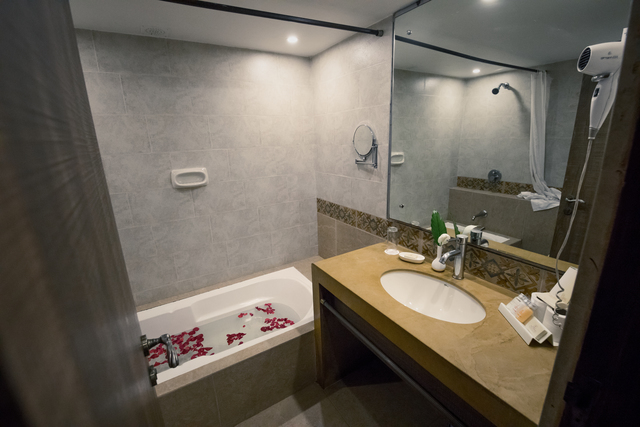 Need to get pampered on your holiday? 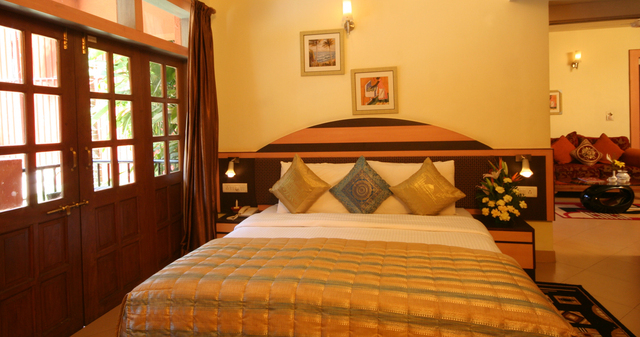 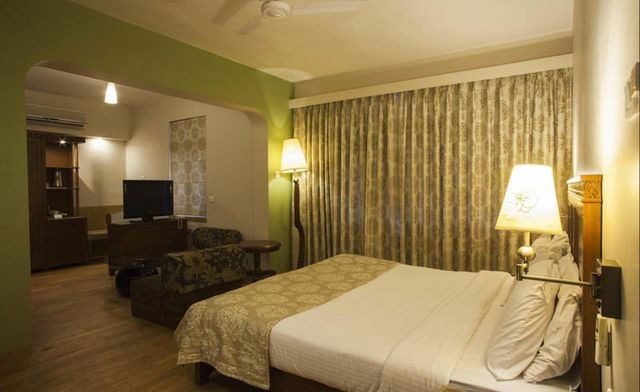 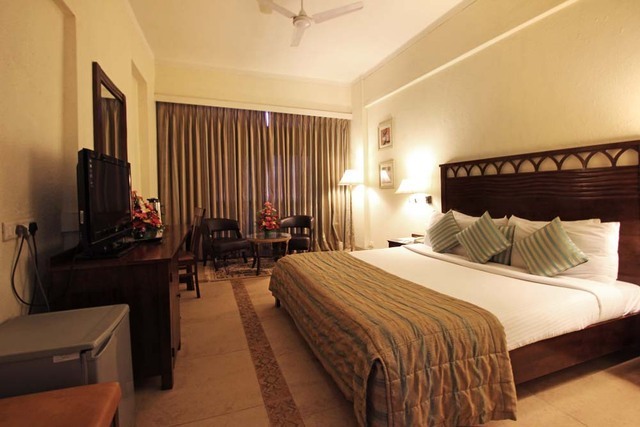 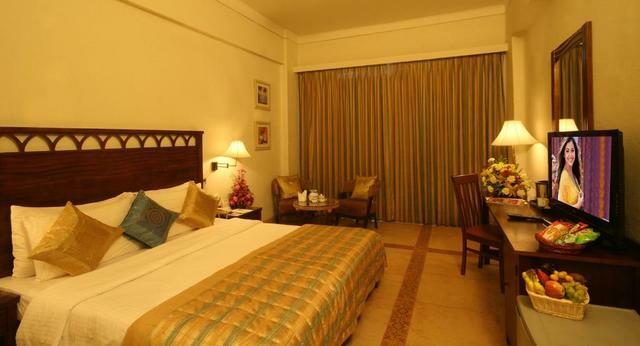 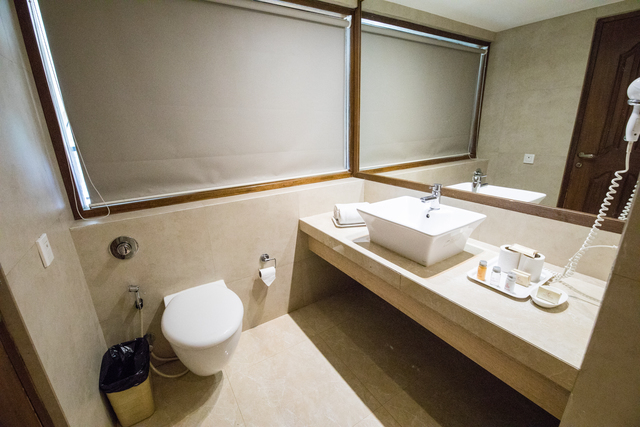 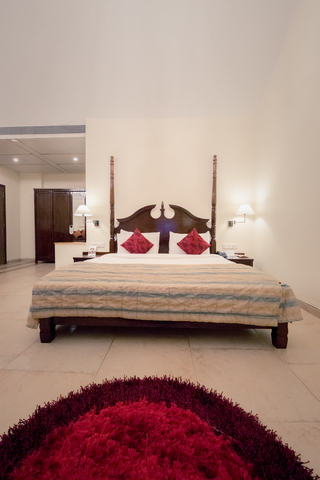 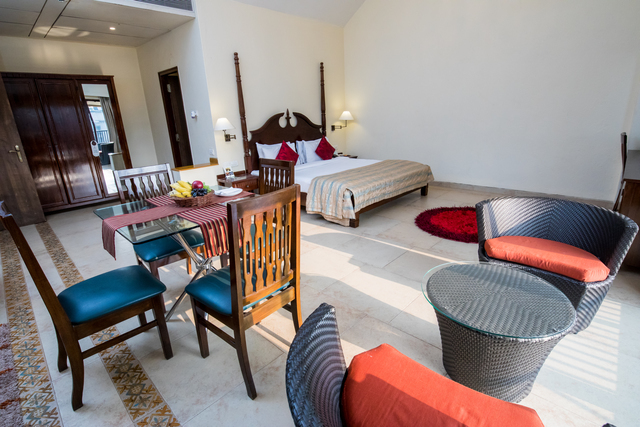 Choose Neelams - The Grand for a relaxing stay experience. 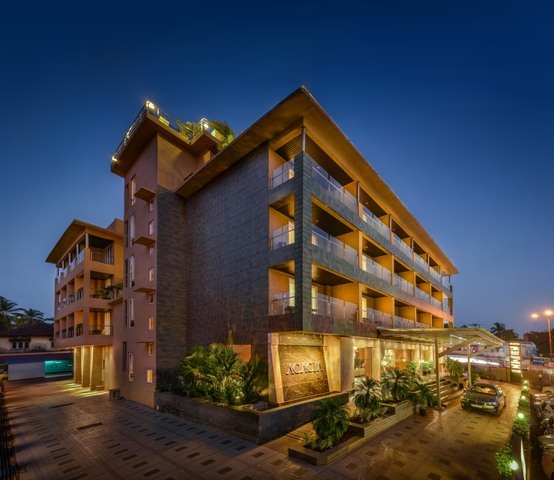 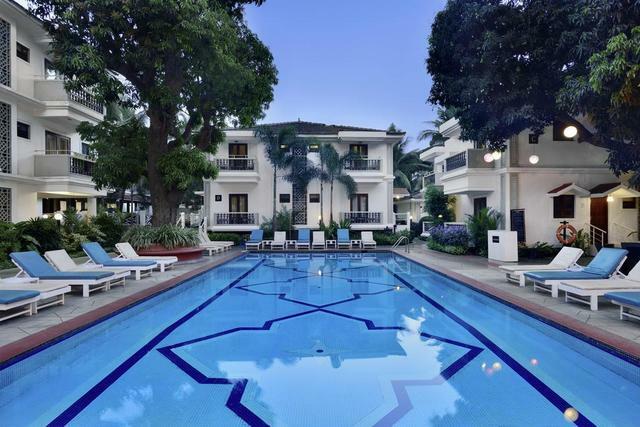 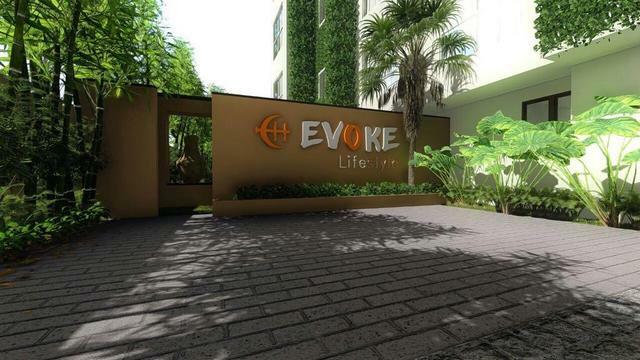 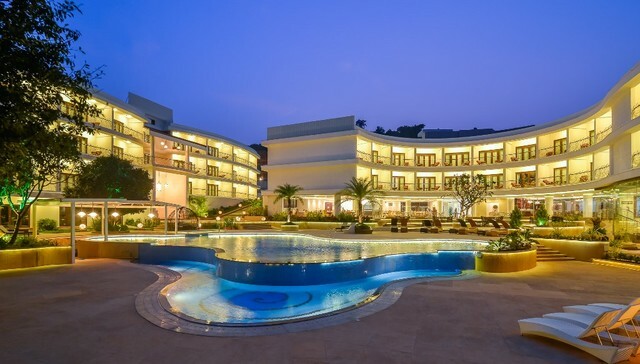 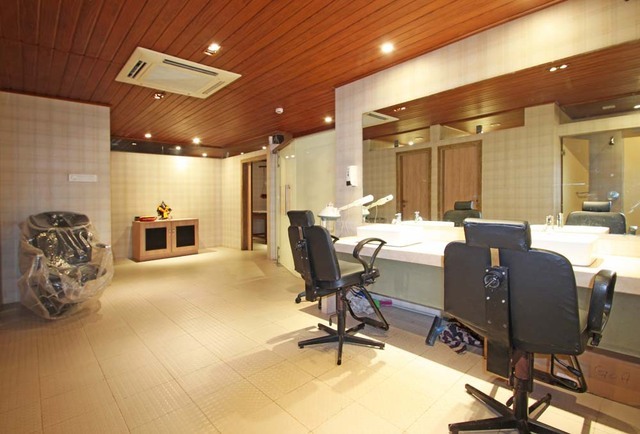 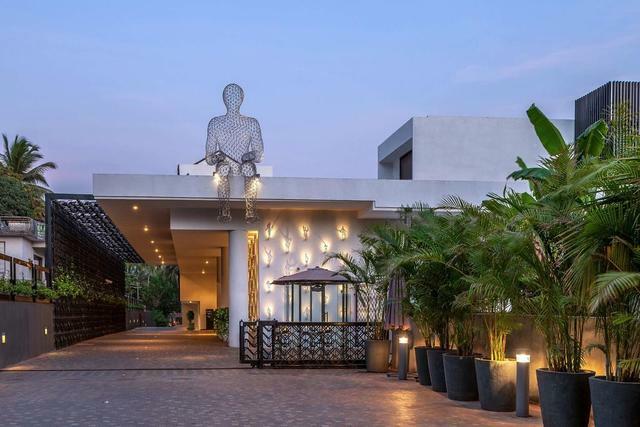 The hotel is set in a pink-hued structure and boasts of a plush swimming pool, a rejuvenating spa Prakriti and a beauty salon where you can get a glam look for your evening out in Goa. 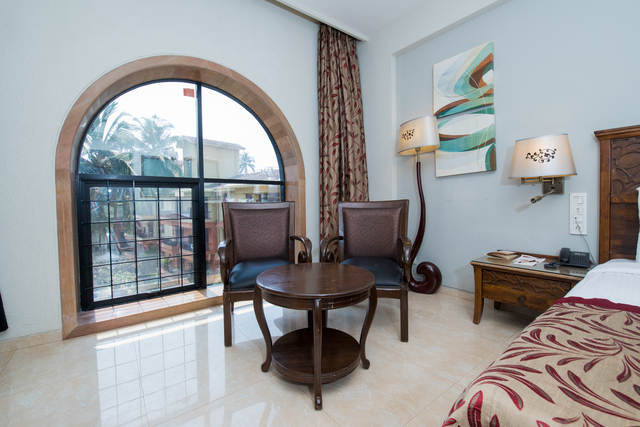 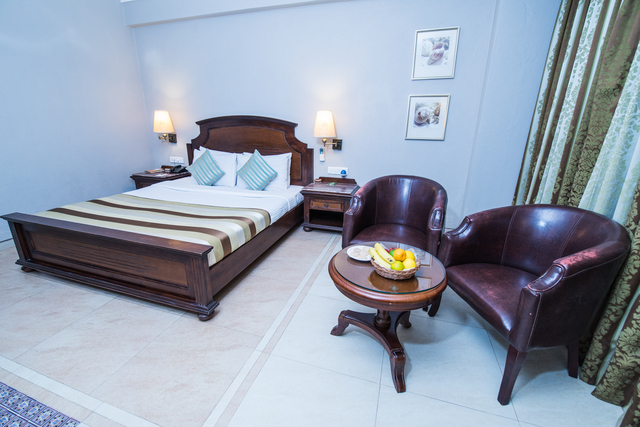 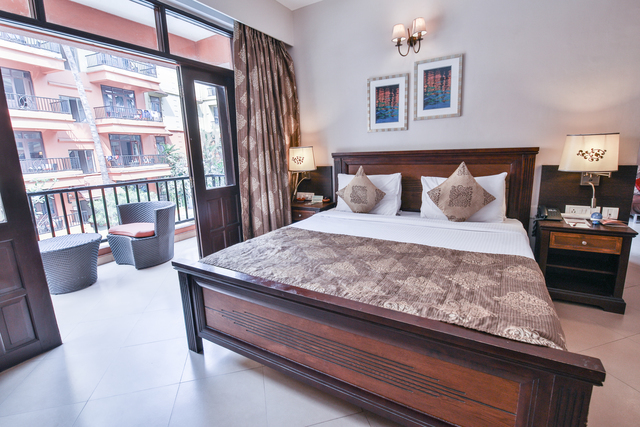 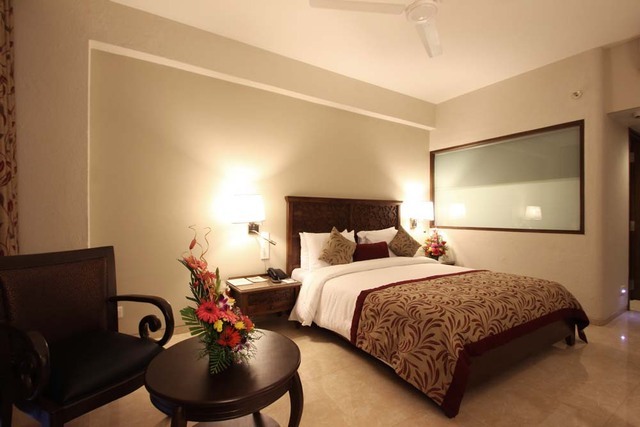 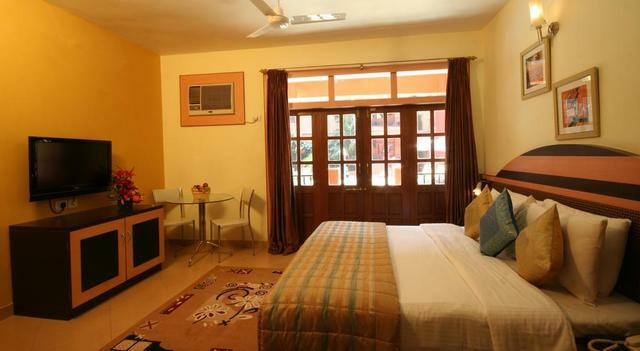 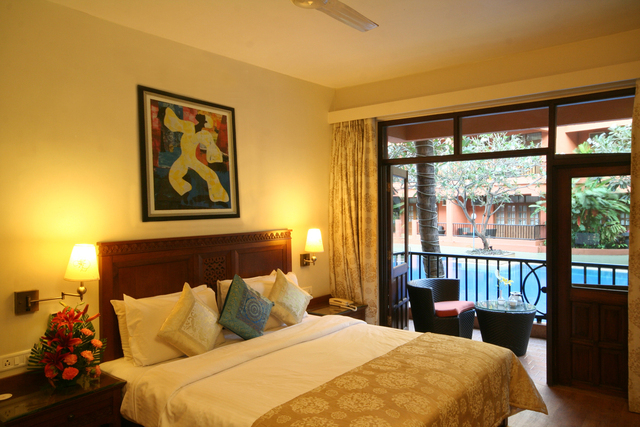 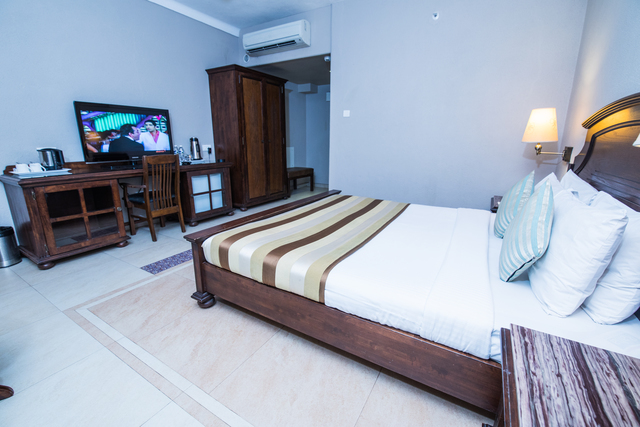 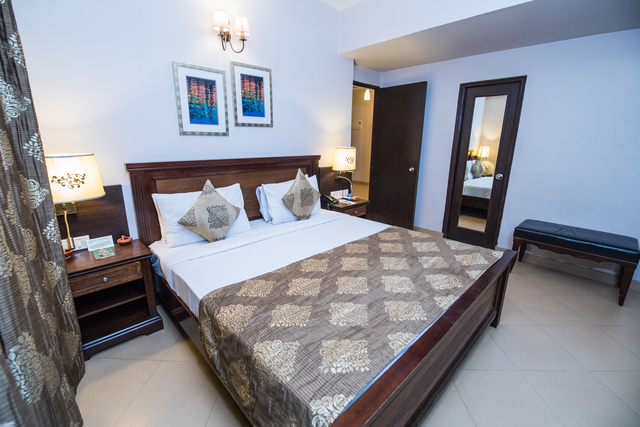 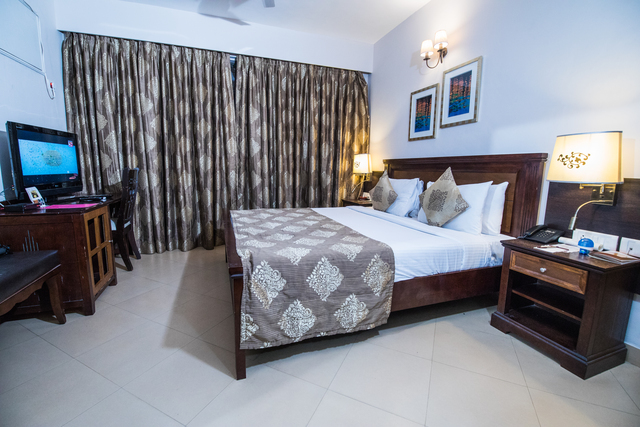 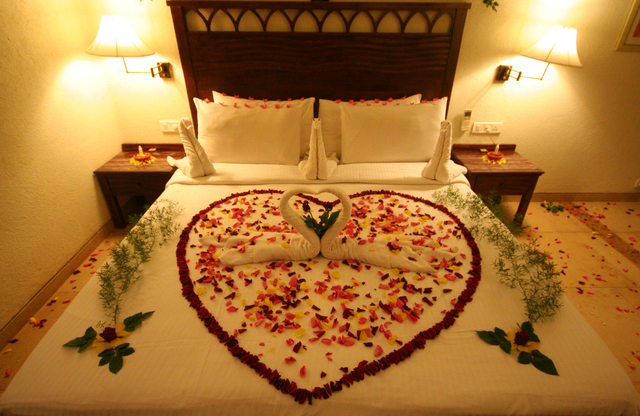 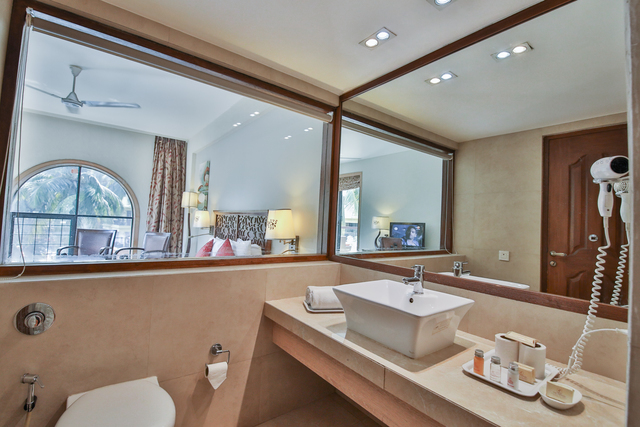 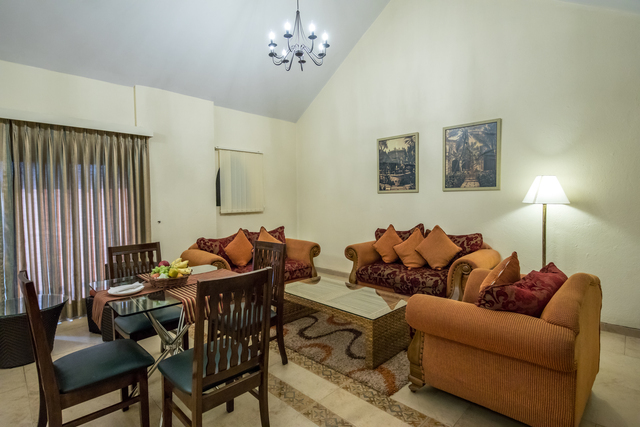 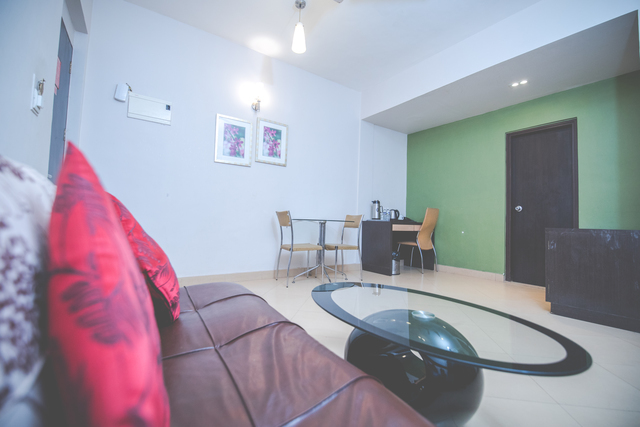 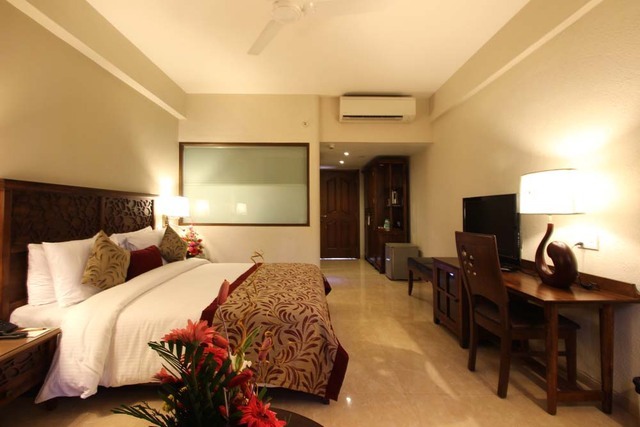 The property features 138 tastefully decorated and furnished rooms & suites. 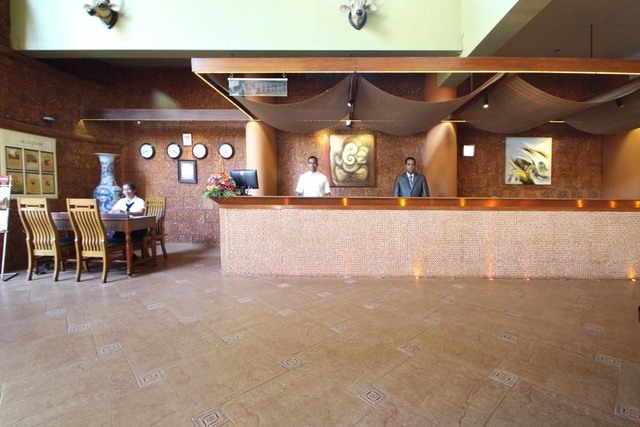 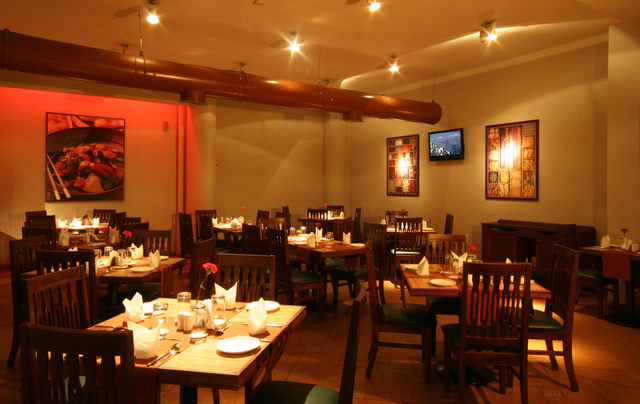 Everything is air-conditioned because the heat in Goa can get unbearable. 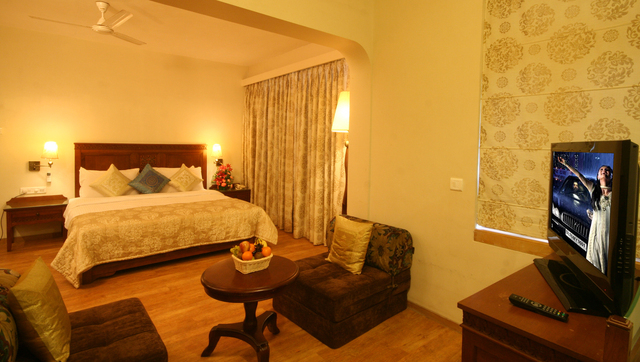 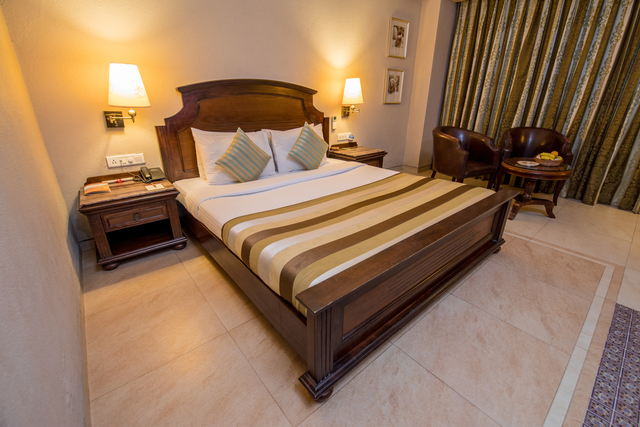 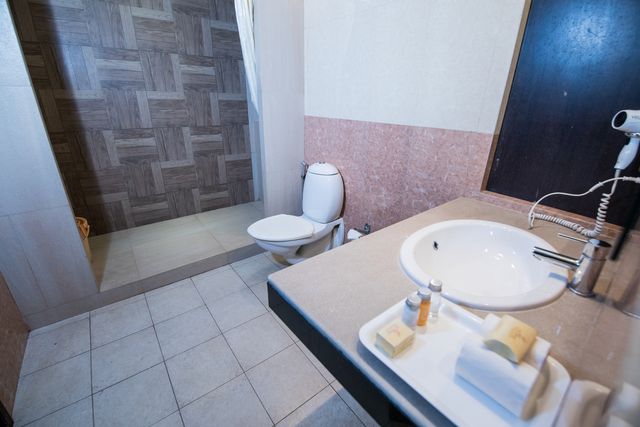 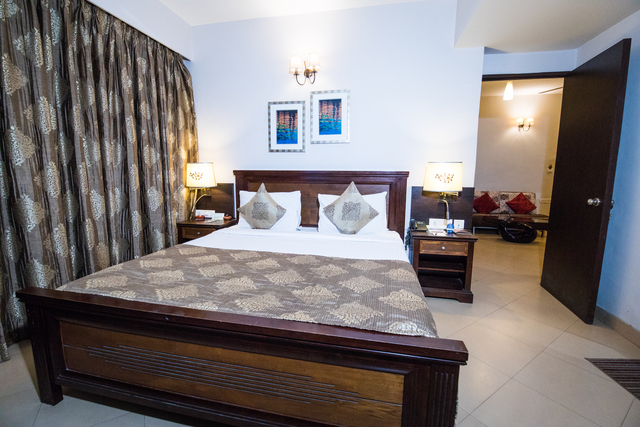 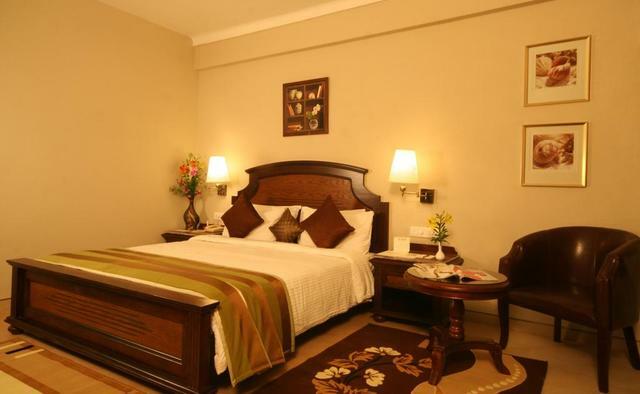 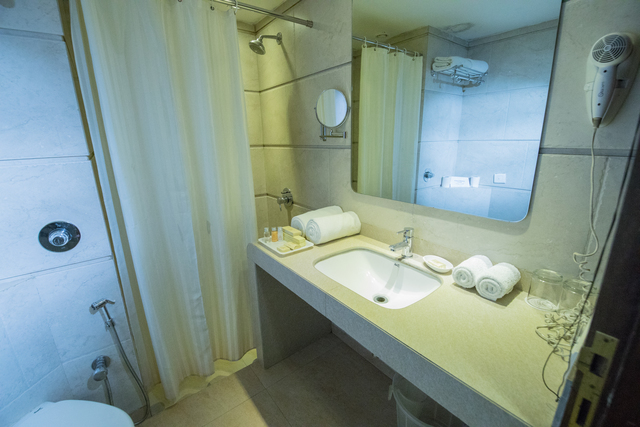 Other main in-room facilities include tea/coffee maker, in-suite bathrooms, TV, safety lockers and comfortable bedding. 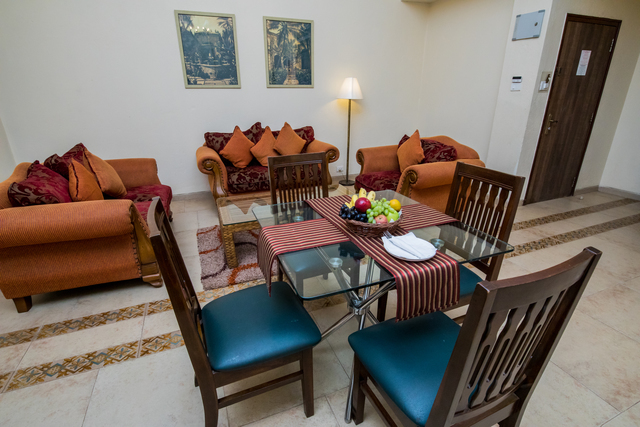 For recreational interests of guests, there is a table tennis and pool table. 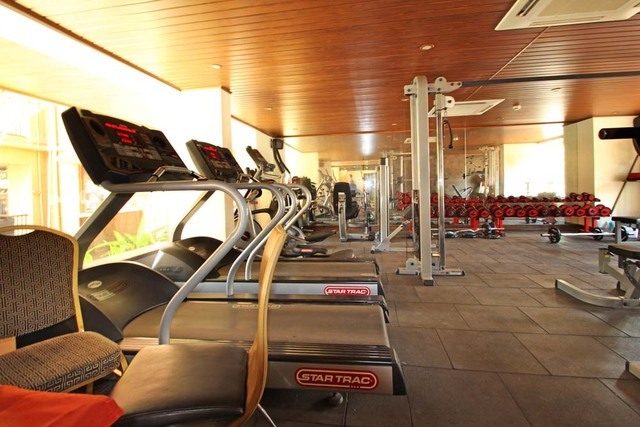 A well-equipped gymnasium ensures you do not miss out on your workout even when on a holiday. 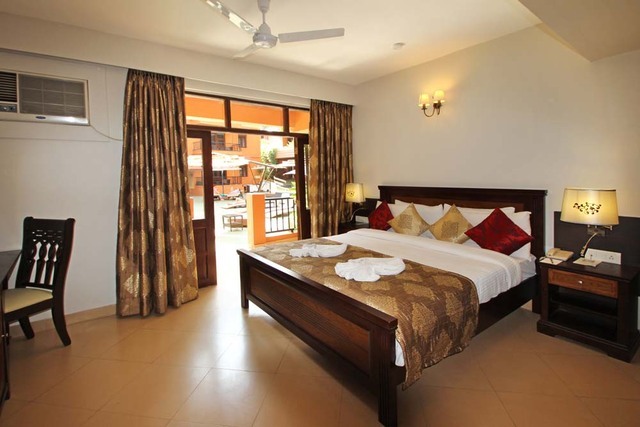 Goa makes up for an incredible holiday mixed with comfort, leisure, party and luxury. 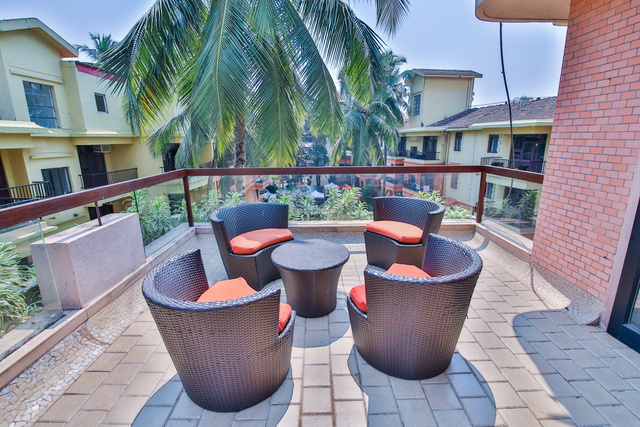 The best time to visit Goa is when the weather is a bit cooler during the year end. 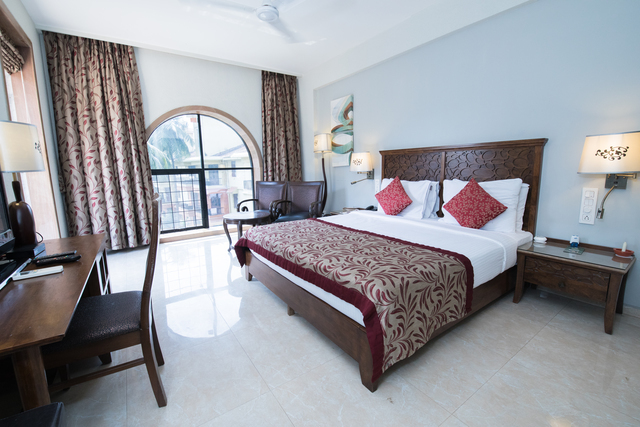 There are many pristine beaches in Goa such as Ashwem, Palolem and famous churches and ancestral heritage homes worth visiting. 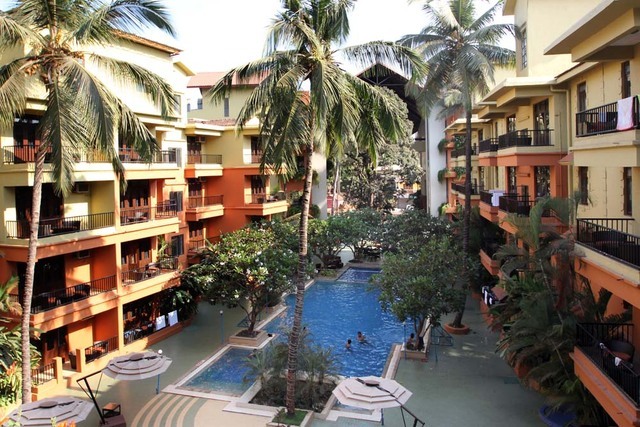 The best way to explore Goa is on a rented bike. 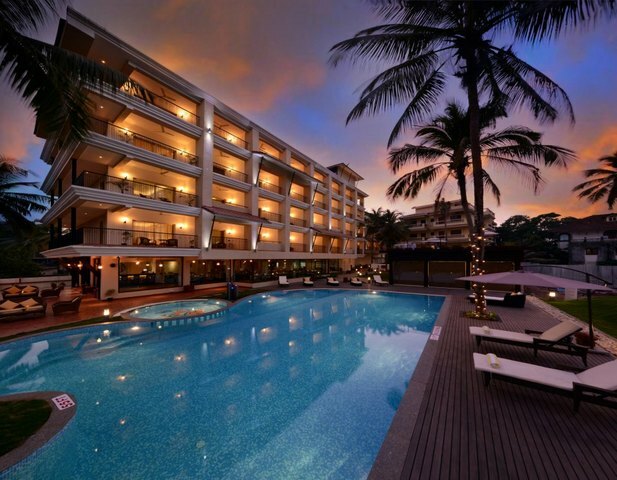 Things to do in Goa are plenty, for a unique experience in Goa, avail the hotels services to book a sunset cruise for you and your loved one or opt for a dolphin sighting ride. 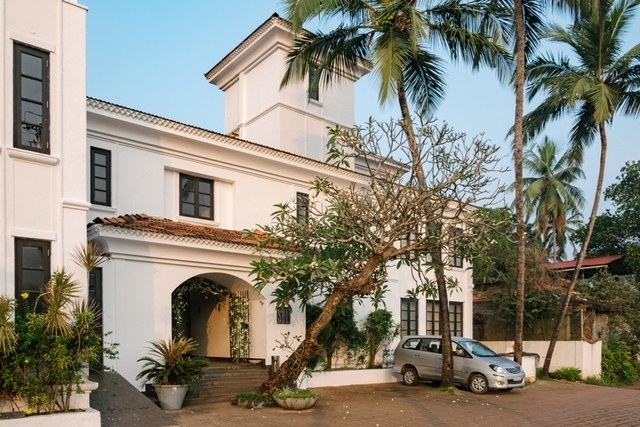 Shopping in Goa can be fun with so many flea markets and boutiques selling antiques, lamps, jewellery, clothes, shoes and beachwear.